WELCOME BACK, ISRAEL! 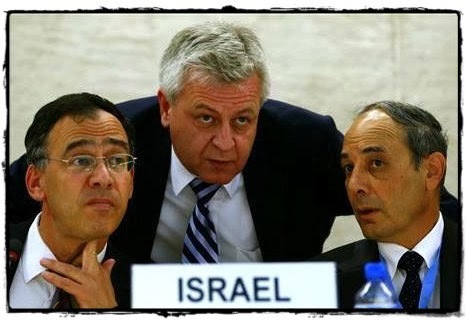 Israel returns to the HRC, but not without reservations. feared for the future and legitimacy of UPR process. attitude was greatly criticized during the UPR session. importance of Israel’s democratic government. right to education, and juvenile justice. free elections and its open society. utopian, and action is the best way to prove it.